Home » Digital Marketing • Local Search Engine Optimization » Does Yext Work? We think that Yext works great. As a receiver of many awards including Best in Biz 2017 and the 2017 Ad-to-Action Award, they are our go to provider of powerful directory citation management. Many small business owners believe in putting a large amount of their budget into various forms of marketing not realizing that in today’s world, almost everybody searches online for the company they will be purchasing from. Using platforms such as Google, Yelp and social media are some of the most popular ways people search. 43% of businesses have inaccurate listings online pertaining to their business information such as a wrong phone number, address or business name. 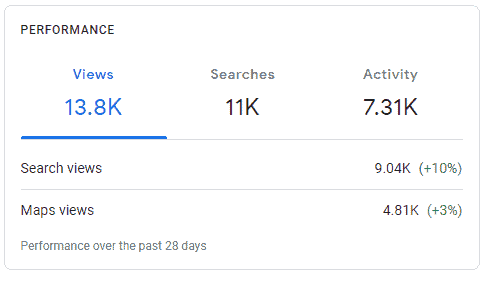 Using Yext cleans up all of this to make sure all of your correct information is being pushed out to over 70 tier one directories, thus allowing your business to get found online while building massive relevancy search engines like Google appreciate seeing. A strong digital presence online is the single most important thing you can do as a business owner for your business. How does Yext Work? Match and Lock System Explained. When a business or brand purchases a PowerListings subscription through Yext, the first thing that occurs is the match and lock. Both are absolutely critical steps in the creation of a PowerListing utilizing yext’s platform. The match process is exactly as it sounds and happens the moment the initial name, address, phone number data (NAP) and other information for the business location is entered into the Yext client dashboard. The following diagram is certainly not meant to be exhaustive or too detailed, but it gives us a simple framework to reference. 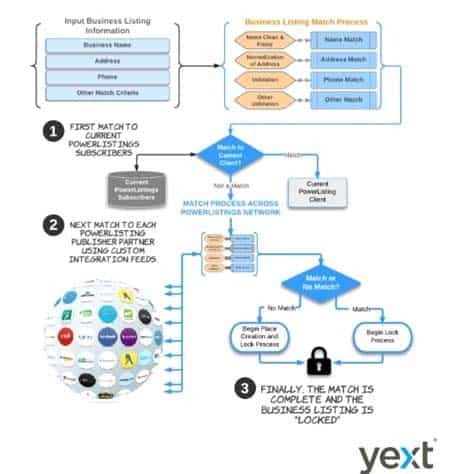 The Lock process occurs when Yext identifies a business listing match at a PowerListings publisher website. The Lock is completely unique to Yext. All other data suppliers, aggregators, and even direct submissions from business owners do not “Lock” the listing from being changed or altered. Yext takes control of the business listing at each PowerListings publisher and is no longer subject to changes from hundreds or even thousands of other sources. Your listings are 100% protected while we manage and maintain your listings. Imagine if a competitor or someone that had a problem with your business wanted to go change your information online and negatively impact your business. The enhanced protection that Yext offers your listings is like the Life Lock of digital marketing. Not only that but you never know when an old listing containing bad phone numbers or addresses could pop up from another directory source, which we are able to keep suppressed with this technology. For a listing to be highly favored and recommended by a search engine, it requires much more than the traditional NAP data. Search engines value rich listings with a strong digital presence, which is most often achieved through the inclusion of enhanced content. While incredibly useful for connecting and delivering consumers to a physical business location, NAP data (name, address, and phone number) can only go so far. Communicating the identity and quality of a business to consumers takes more work with photos and content writing. For more on optimizing photos check out our Geo-Tagging guide. In fact, when it comes to online business information, less isn’t more. Listings that include enhanced content such as images, descriptions, contact information, directions, and reviews are far more effective. Content is paramount when it comes to your online presence. Ready to try Yext Powerlistings for Your Business? We are honored to be a Yext certified partner. We have full confidence in using Yext for all of our clients and their directory submissions. Yext puts our clients business’ on the map using their listings, pages, and reviews help them facilitate face-to-face interactions that allow them to get found, drive foot traffic, and increase sales. Run a business scan to see your directory listings and how they show up online. 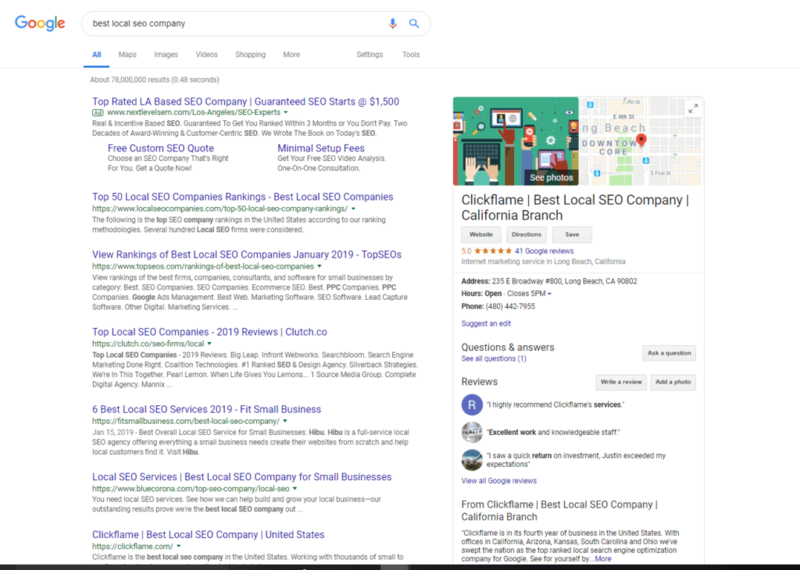 Currently, we are able to not only manage your directory listings but also utilize these directories to perform local search engine optimization. Feel free to get in touch with us on our contact page if we can help more. Also, if you enjoyed this article please leave some great feedback below, we appreciate it. In closing, we think that Yext is the best platform for a local business to use to manage their directory citations. Working with us just makes the technology work that much better.